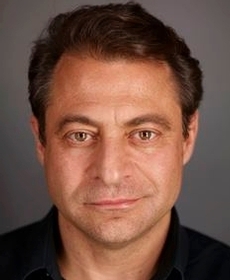 Peter Diamandis is the Chairman and CEO of the X PRIZE Foundation, which leads the world in designing and launching large incentive prizes to drive radical breakthroughs for the benefit of humanity. Best known for the $10 million Ansari X PRIZE for private spaceflight and the $10 million Progressive Automotive X PRIZE for 100 mile-per-gallon equivalent cars, the Foundation is now launching prizes in Exploration, Life Sciences, Energy and Education. Diamandis is also an international leader in the commercial space arena, having founded and run many of the leading entrepreneurial companies in this sector. As co-Founder & Chairman of the Singularity University, a Silicon Valley based institution partnered with NASA, Google, Autodesk and Nokia, Diamandis counsels the world’s top enterprises on how to utilize exponential technologies and incentivized innovation to dramatically accelerate their business objectives. 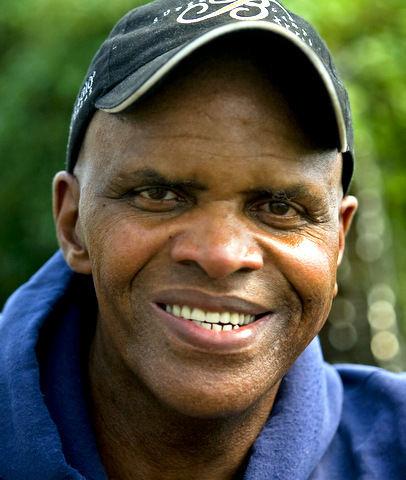 Additionally, Diamandis is the co-founder and vice-chairman of Human Longevity Inc. (HLI), a genomics and cell therapy-based diagnostic and therapeutic company focused on extending the healthy human lifespan. In his keynote presentations, Diamandis focuses on the importance of innovation and he looks to the future in explaining how exponentially advancing technologies will transform our companies, our industries, our governments and our lives over the next 5 to 10 years. Diamandis is New York Times best-selling author of “Abundance: The Future is Better Than You Think “(2012) which shows how exponential technologies, coupled with the DIY movement and the on-line connectivity of the “rising billion” will enable an age of global abundance providing water, energy, food, shelter, education and healthcare in unprecedented availability for humanity. He is also the author of “BOLD, How to go BIG, Create WEALTH and Impact the World” ( 2015), a how-to guide for using exponential technologies, moonshot thinking, and crowd-powered tools to create extraordinary wealth while also positively impacting the lives of billions. Diamandis was recently named by Fortune Magazine as one of the “World’s 50 Greatest Leaders”. 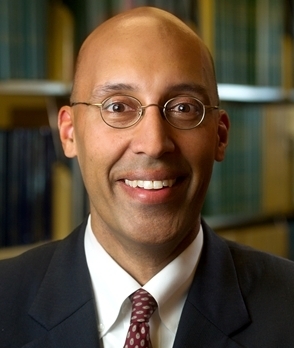 He earned degrees in Molecular Genetics and Aerospace Engineering from MIT, and holds an M.D. from Harvard Medical School. For availability and speaker fees, please contact Peter Diamandis’ speaking agent at Chartwell here, or call +1 972 385 1021 for U.S. inquiries or +44 207 293 0864 for international inquiries. "Peter is an inspiring engineer, inventor and entrepreneur, who speaks eloquently and passionately about the role of technology in dealing with the future challenges facing business, science, and political leadership."